The Apple Watch gets a lot of coverage in the media, but it is not the only new smart device for fitness enthusiasts. The Garmin Forerunner 225 watch happens to be a smart wearable device that provides you with wrist-based heart rate monitoring. It uses a colorful interface to show your zone. 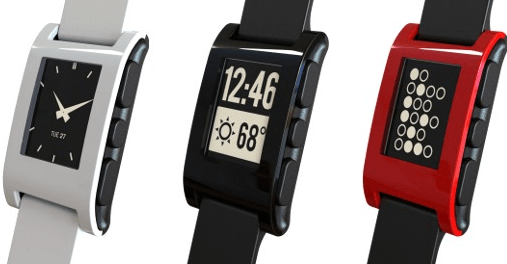 This GPS watch provides you with pace and distance data. 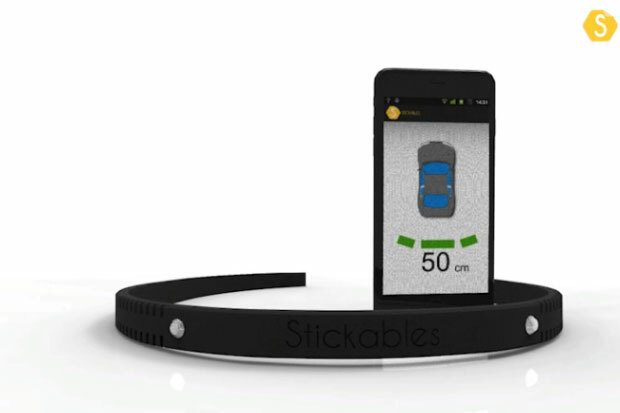 Its accelerometer lets you track distance and pace indoors. The Garmin Forerunner 225 watch counts your steps, calories and vibrates to remind you to stand up. It offers automatic uploads to Garmin Connect. You will be able to access your data on your smartphone. This watch sets you back under $300.